In light of Monday night’s horrific incident, a mood of mourning has punctuated this week, not only across our home of Greater Manchester, but the country as a whole. It was not only a terrorist attack but a specific attack on culture and children and enjoyment which made it all the more abominable. As such, any automotive news pales into insignificance this week. But as the British spirit forges on so do we, with the victims of the attack on 22/05/17 in our thoughts and prayers. We had a lot of new car news throughout the week, highlights of which included full details being revealed around the upcoming launch of the Renault Captur, refreshed Mazda CX-5 and Fiat 500L. 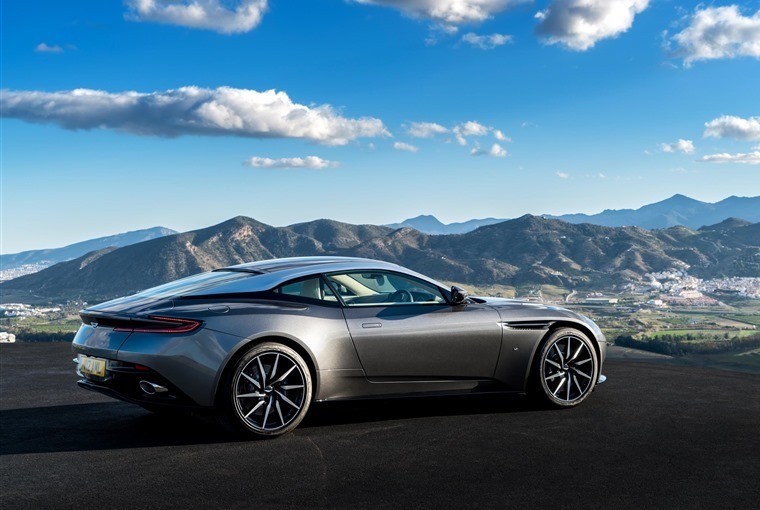 On top of that we were also pleased to hear that huge interest in the Aston Martin DB11 has seen profits soar for the UK manufacturer resulting in the company turning a profit for the first time in six years. As the first all-new Aston Martin in ten years the car currently has a waiting list that takes you through this year. 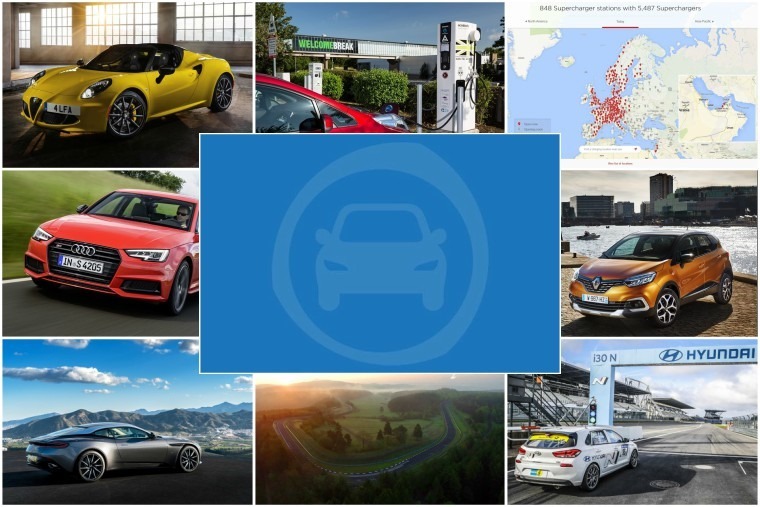 Outside of new car launches, the week started off with some interesting news for any electric vehicle owners, with both Tesla and Ecotricity making a u-Turn on some recent decisions that had proved unpopular. 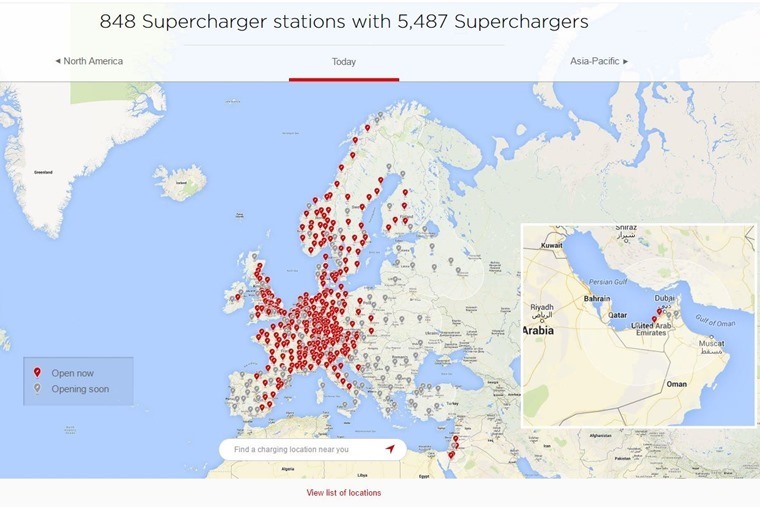 Late last year Tesla announced it would be ceasing free access to its Supercharger network for new customers, and in response to taking away one of their most unique USP it seemed an odd decision to make. As such Tesla announced they will bring back free, unlimited Supercharging to new customers through its referral scheme with existing Tesla owners retaining free Supercharger use for the life including if they upgrade their model in future. But what about newbies? Along with the announcement of free Supercharger access for all existing owners, Tesla also announced that its referral program (which still includes £750 credit towards a new Model S or Model X) will also let current owners give unlimited free Supercharger access to up to five new customers. 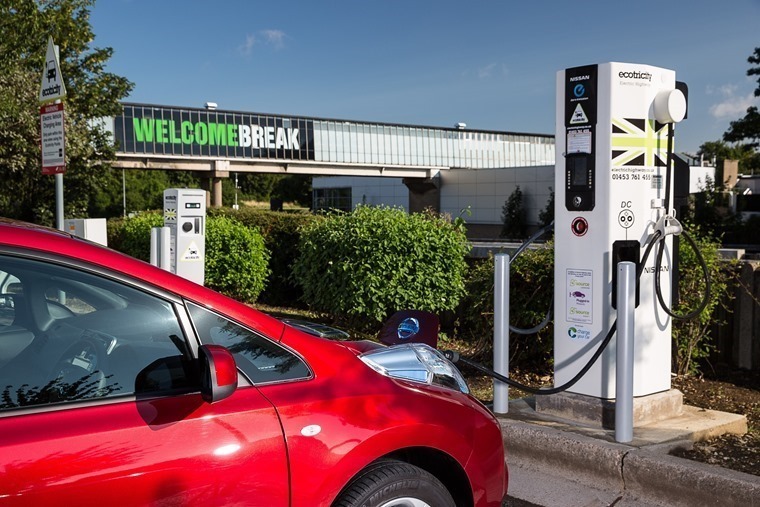 Non-Tesla-EV-owners could also breathe a sigh of relief this week as Ecotricity announced that it will be scrapping its £6 flat fee for use of its motorway chargers and will replace it with a pay-as-you-go structure. Electricity will be charged at £0.17p per kWh (about what you’d pay for charging at home), with an additional £3 fee for plugging in per session. Ecotricity customers will not have to pay the connection fee under the new agreement, just the kWh charge, and those Ecotricity customers who haven’t already used up their 52 free charges will be able to do so until their year anniversary with the company. The maximum amount of charging time has also been increased to 45 minutes with the new rates applicable from 26 June. What exactly could you do in the 45 minutes spent charging your electric car? 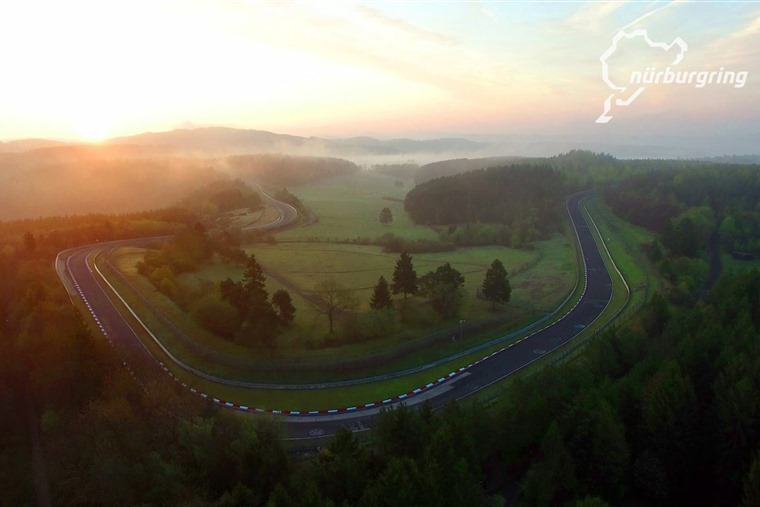 Well, at a push, you could go around the Nurburgring five times in our collection of five fastest lease cars to lap Nurburgring. That’s right, we have deals on some of the fastest front-wheel drive cars to ever do a lap of the infamous Nurburgring including the Ford Focus RS, VW Golf GTI, Seat Leon Cupra and Honda Civic Type R. Check out the article to see which one has bragging rights to being the fastest and what the latest lease prices look like. 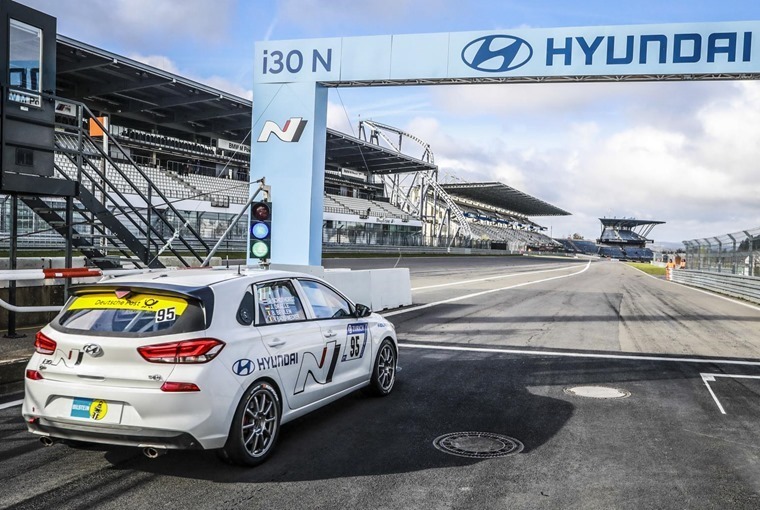 The Nurburgring also plays host to the new Hyundai i30 N hot hatch this weekend which will be taking part in a 24hr race. We’re yet to see a road-going version of the i30 N but it’s expected to debut at the Frankfurt Motor Show later this year. 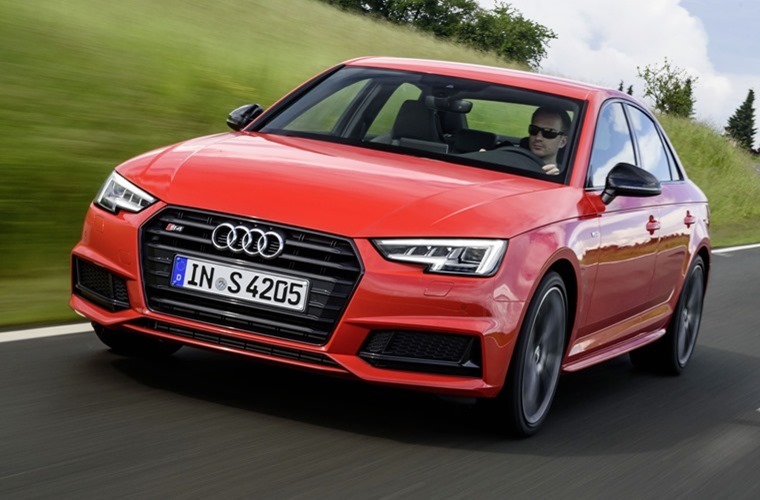 Speaking of high-performance package, we recently reviewed the Audi S4 and found it to be arguably the most rounded, able and appealing car that Audi makes right now. As practical as it is quick, a turbocharged 3.0-litre V6 sits under the bonnet delivering 345hp between 5400- and 6400rpm. There’s also something very satisfying in knowing your S4 can head from nought to 62mph in only 4.7 seconds like the saloon we tested. Alas, as good as the S4 was there’s no hint of a convertible being added to the range. There is an Audi A5 Cabriolet available though, and with that in mind, and the sun shining bright this week, we decided it was maybe the right time to look at the top five convertibles for summer 2017. 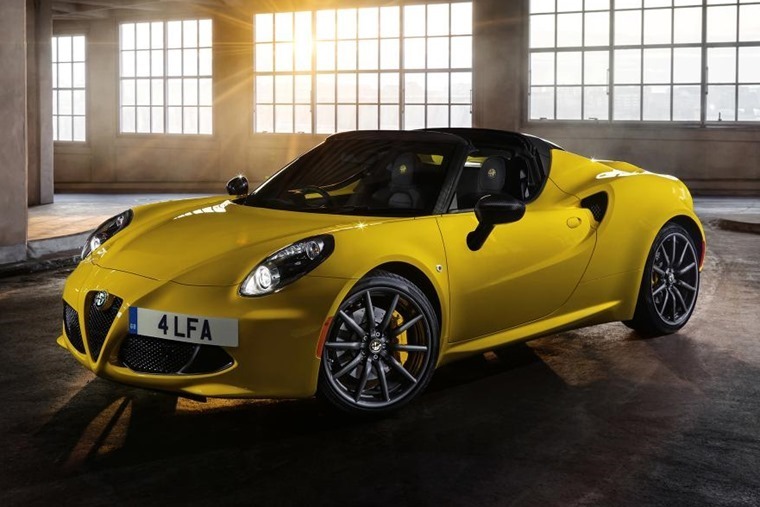 With the likes of the Alfa Romeo 4C Spider and Mazda MX-5 RF to further entice you, it’ll definitely be suns out guns out for some lessees. Oh, wait! It’s bank holiday again isn’t it! With that in mind, if you’re getting away for the day, you might want to reacquaint yourself with our handy guide on the top five ways to cure car sickness including such golden nuggets of information such as ‘keep fresh air circulating’ and ‘distract sufferers’.